Why it matters: Hours after Apple and Qualcomm announced they had agreed to drop their long-running legal disputes, Intel made an equally surprising, and doubtlessly related, statement of its own: the company will no longer be building 5G modems for smartphones. The battle between the tech giants started two years ago when Apple sued Qualcomm for $1 billion over claims it was abusing its position as the leader in cellular technology—using Qualcomm’s chips also required customers to pay licensing fees for its patents. The bad blood led to multiple lawsuits in different countries, but yesterday the pair reached an agreement to end the fighting. A six-year licensing deal will now see Qualcomm provide Apple’s mobile modem chips. The legal spat had seen Apple move away from Qualcomm and use Intel as the sole provider of its iPhone modems last year, and Chipzilla was set to provide the 5G modems in 2020’s handsets. 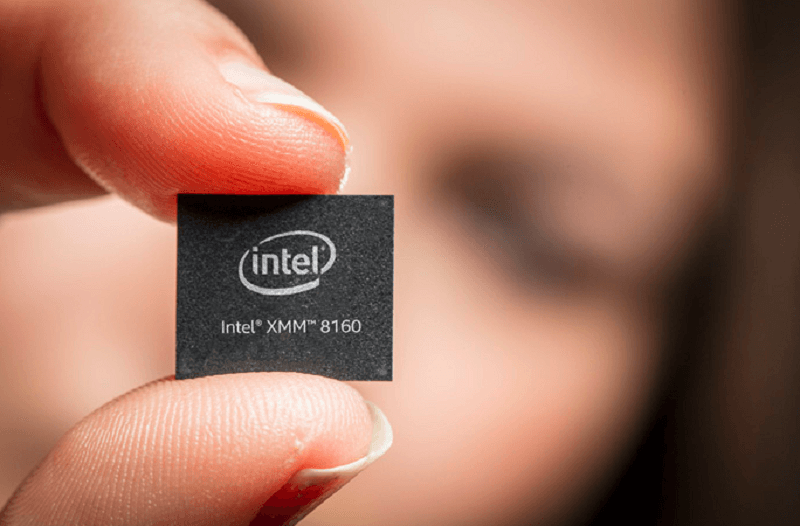 But while Intel was adamant its XMM 8160 would arrive in the second half of this year, Apple wasn’t convinced it could deliver on this promise. With no other supplier likely to have 5G chips ready in time, it was speculated that Apple could use an in-house solution. Now that Apple has settled with Qualcomm, however, it doesn’t have to worry about its 5G future. And while it might be too late for a 5G iPhone this year, expect Qualcomm’s modems to appear in 2020’s handsets. Intel will continue to produce 4G modems for customers, but we won’t see any 5G smartphone modems from the company. Intel refused to say if it made the decision before the Apple/Qualcomm announcement or because of it. The news also means Huawei’s offer to provide Apple with its 5G modems is off the table.